As a regular makeup-wearer, I am always on the lookout for cleansing products. My criteria for a good cleanser is simple - gentle, non-irritating and can efficiently remove makeup. That's why I tend to to gravitate towards cleansing waters (i.e. 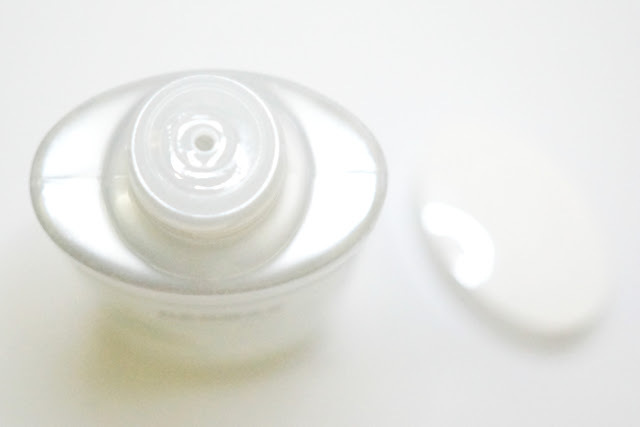 micellar water) which generally are able to remove even the most stubborn makeup. I bought this Dermax Bamboo Water Micellar Toner on sale (it was around Php 100). What got my attention, besides the price, was this was a micellar toner. 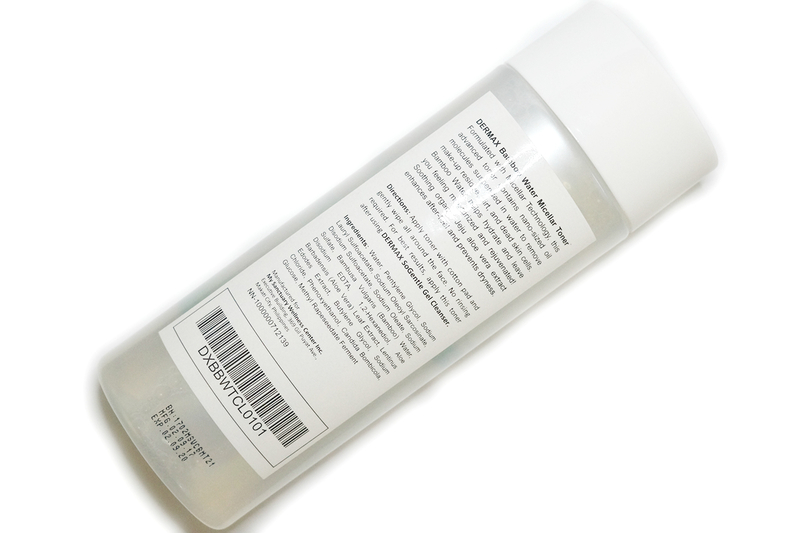 The product claims to clean as well as tone and moisturize the skin. You get a lot of functions and benefits in one product at an affordable price. 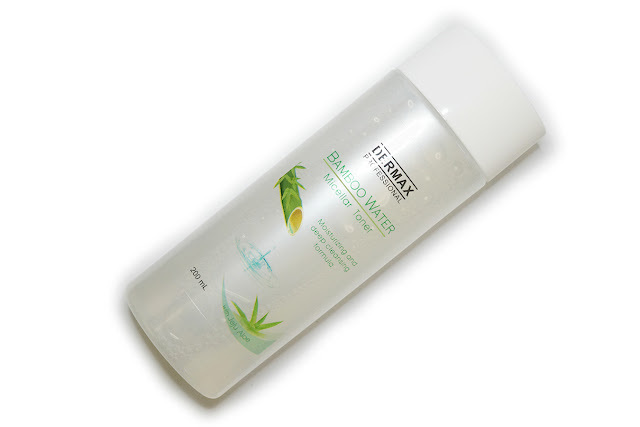 I initially thought I could use this as a regular micellar water, which can remove waterproof makeup. 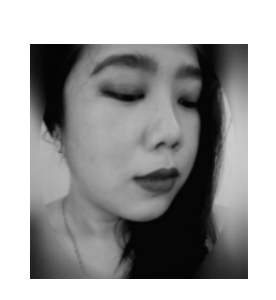 But unfortunately, it wasn't very good at cleaning up makeup especially my smudge-proof eyeliner. If I have light makeup on, then it can definitely do the job of removing my makeup, otherwise, it's a fail. I think this functions better as a toner (as labeled) as it is gentle and mild. It feels almost like water, and doesn't have added fragrance so sensitive skins would most likely be responsive to this product. Overall, this is good product for your normal cleansing and toning needs. I don't really find anything remarkable with this toner but it would suffice for everyday use. 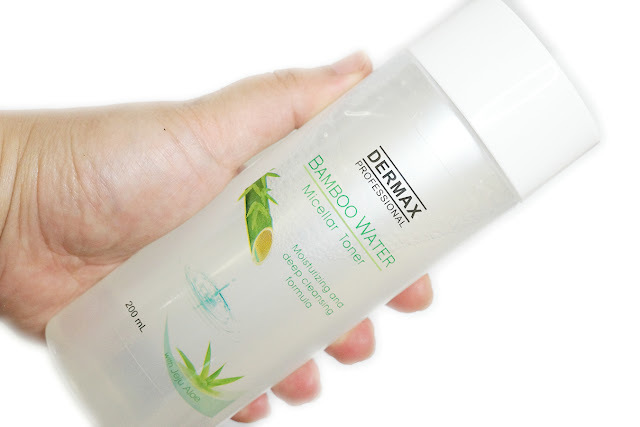 Dermax Bamboo Water Micellar Toner is decent and affordable.